Today I’m continuing my series called “Meet My Favorite Bloggers.”The internet constantly changes and bloggers fade in and out all the time. Because of that, the list of blogs you read every day might be really short! Through this series I want to connect you with my favorite bloggers – the ones who have consistently inspired me with their content for years and years! It takes a lot of hard work and dedication to keep a blog fresh and full of new content each week and I want to acknowledge those women who have done just that! Today’s feature is someone who I consider to be a dear friend. 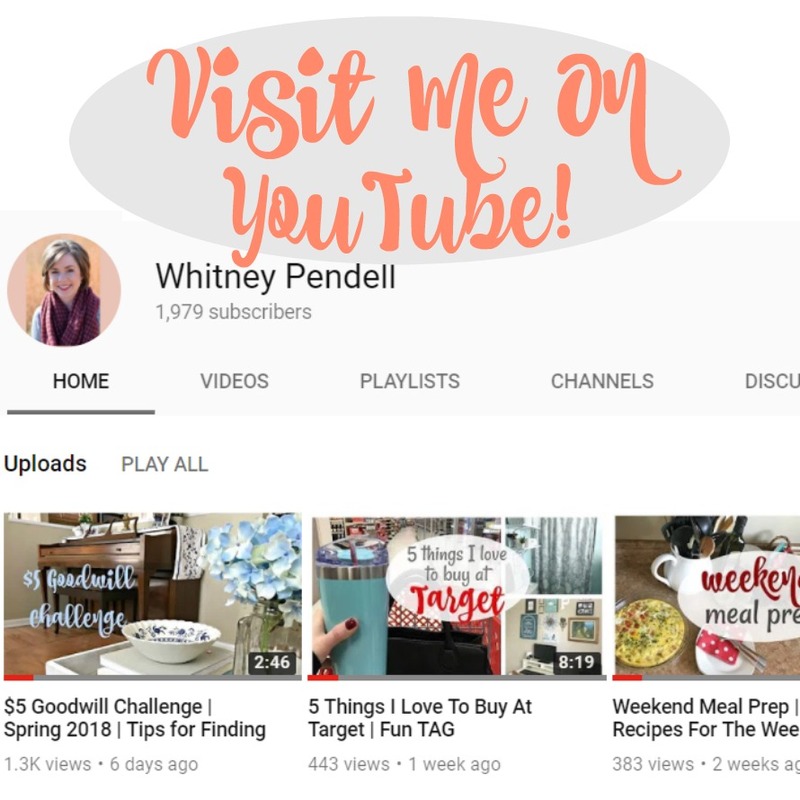 I connected with Whitney Jordan more than four years ago and have enjoyed getting to know her through her blog all these years! 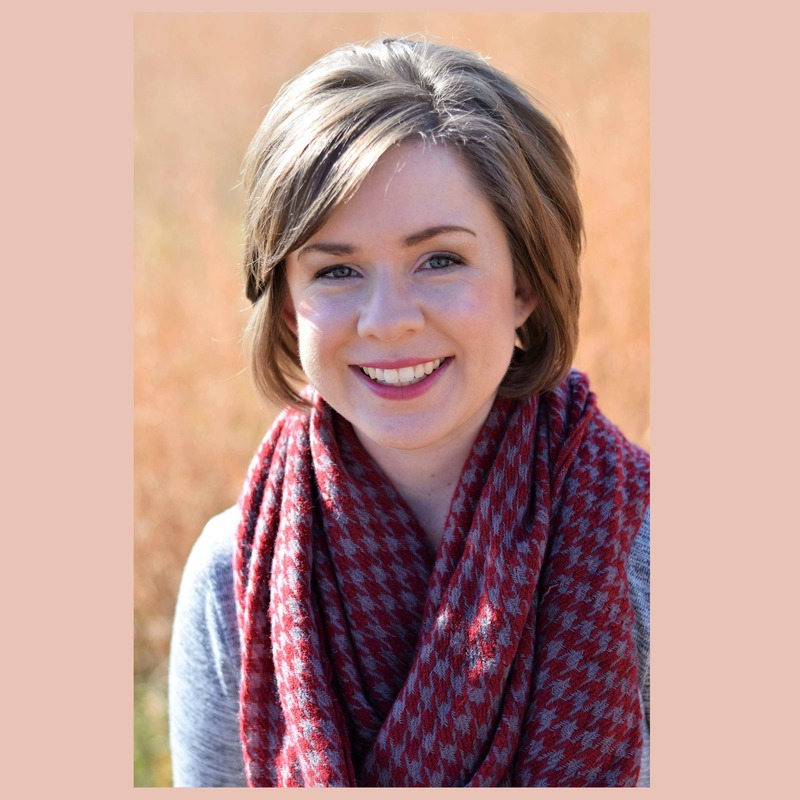 We’ve collaborated on recipe posts lots of times, but today I want you to get to know Whitney Jordan from Polka-Dotty Place! As you’ll see in just a minute, Whitney and I share a lot of the same interests and passions. She has great posts with practical advice on saving money, party planning, gardening, quick meal ideas and lots of real life fun and joy! One of my favorite recent posts on Polka-Dotty Place gives a great look at a day in the life of a mom with littles! I asked Whitney a few questions to help you get to know her and her heart for blogging. Here’s what she had to say! I started blogging back in 2011 when I was an elementary school teacher living in Utah. I read blogs for years before I started blogging. I loved the idea of documenting our days and decided it was time to join in the fun. I wanted my blog to document the activities I was doing in my classroom, great recipes, travel and our adventure of living out west. I have loved blogging over the years even though it has changed a lot. I have also changed and my blog reflects that. I have two children now and have lived in many different states (Utah, Arkansas, Mississippi and Indiana). I still blog and document my days, but I’m no longer teaching in the classroom. I’m a full time mom so I spend my days teaching my kids. Polka-Dotty Place still documents all of the things that are important to me – my family, cooking, decorating, learning activities for young kids, outfit inspiration, holidays and great deals. My favorite thing about blogging is the friendships I’ve made over the years and connecting with women. I have friends from coast to coast thanks to my blog. I was surprised to make such close friendships. I text, email and send Christmas cards to many sweet women that I met through the blog world. I’ve even been fortunate enough to meet some of them in person. I’d love to plan a blogger meet up with all of my blog friends. I am so thankful for my growing list of blog friends. 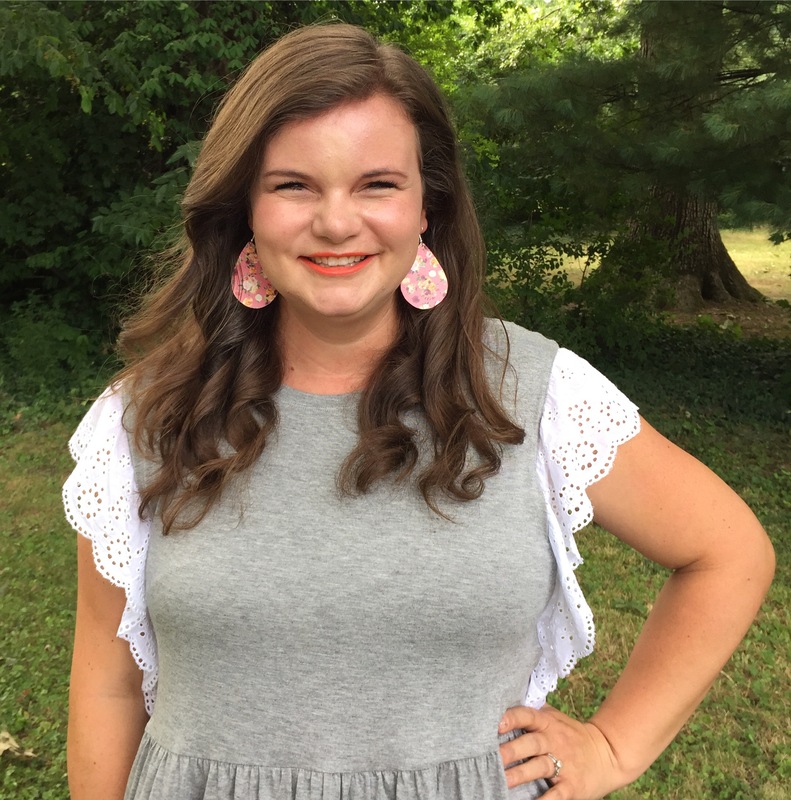 Whitney and I were destined to be blog friends… we share the same name, both have Indiana roots, love cats, love organizing, get excited for a great deal and have a heart for great manners, traditions and homemaking! Don’t you just love her?! I hope you’ll follow Whitney at Polka-Dotty Place! Here’s where you can find her online: Blog, Instagram, Facebook and Bloglovin! Awww thank you 🙂 I appreciate your encouragement and friendship. So thankful to be your friend! I love Whitney and those babies of hers. What a fun post! Because of you Whitney P, a few weeks ago I started following Whitney J. She and her family are precious.